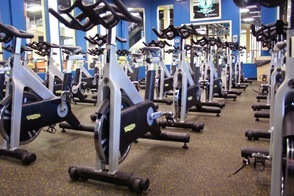 Fitness Factory Health Club Rockaway, located at 350 Route 46, a 50,000 sq/ft health club, featuring 55 group fitness classes per week, including everything from LesMills Body Combat & Body Pump, high energy ZUMBA classes, Yoga and XFACTOR, Barre classes, Personal Training, and Small Group Training. 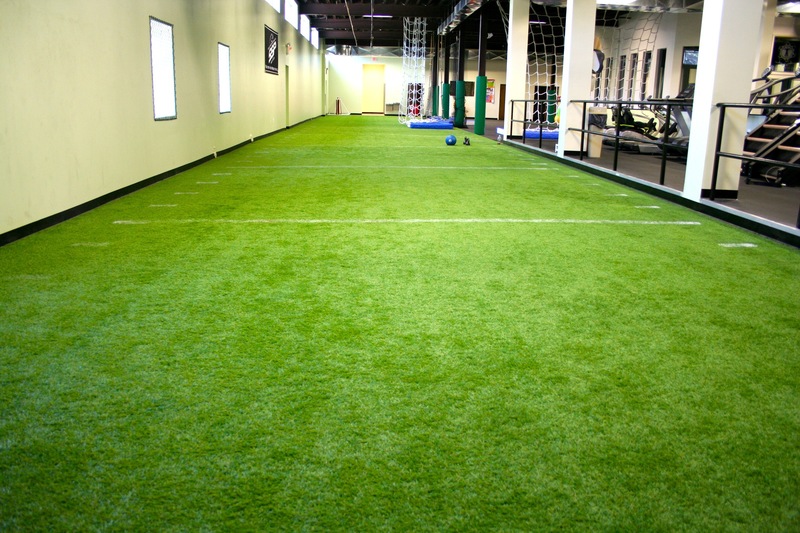 Large Cardio Decks, Spinning, huge 50 yard stretch of Indoor Turf, extensive Free Weights, and Power Lifting areas. Beautiful Child Care room and expert child care available. 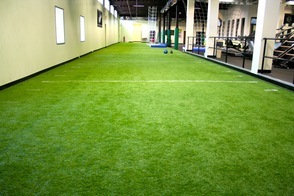 We also offer a huge Children's area for KidsClub, Birthday Parties, and Kids Camp. Spa amenities, including sauna, stream, and showers. 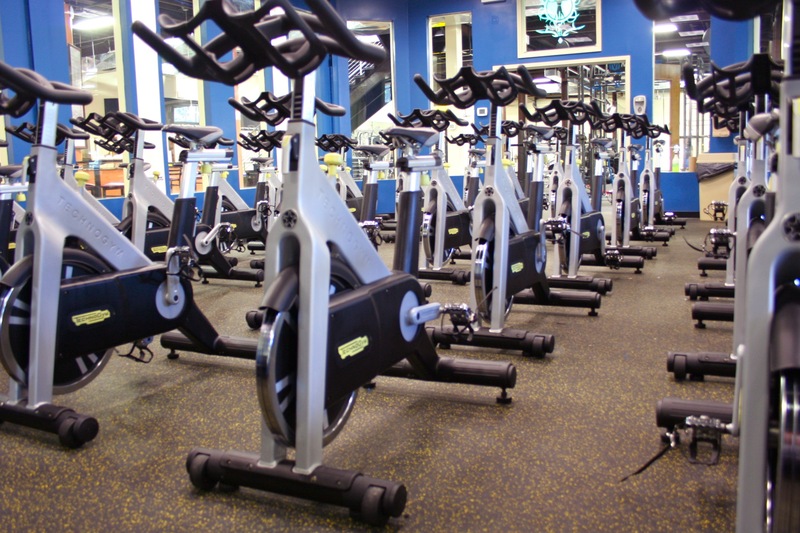 Top off your visit to the gym with a delicious and all natural shake from our Juice Bar.